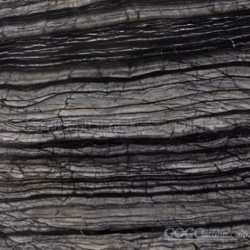 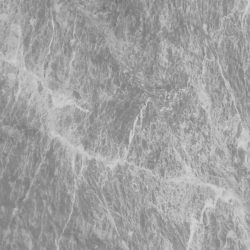 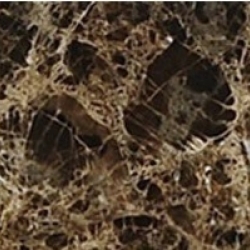 A natural metamorphic stone "MARBLE" has been adding luxurious texture to architecture and design projects for centuries due to its beauty, durability and natural variation of color and veining visible on the surface produced by mineral impurities such as clay, sand, silt and iron oxide, which makes each tile a unique piece.As being direct importer from quarries all over the world (Italy, Brazil, India, Turkey, Spain, Portugal, France, Spain , Iran, Greece, Mexico, China), and one of the main sources of Natural Stone in Toronto, GTA and North America, Soho Tiles offers to clients over 60 distinct varieties of premium marbles in beige, cream , white, black, grey, brown, light brown, green colors, and polished, honed, tumbled, leather and brushed finishes in many different and unique sizes. 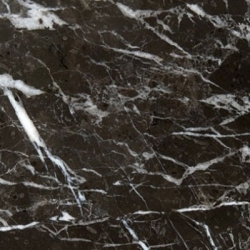 Our design team will assist you in selecting the most suitable for your project. 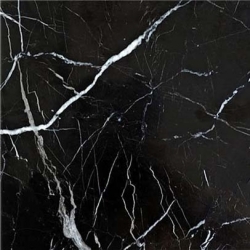 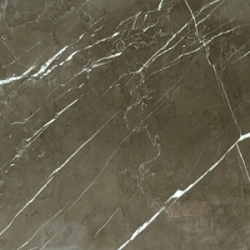 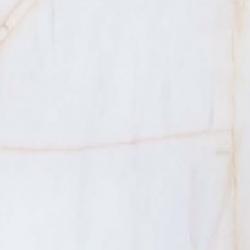 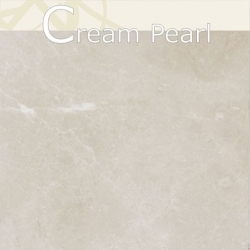 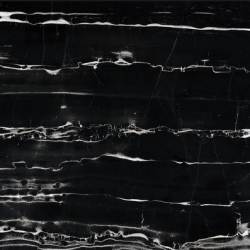 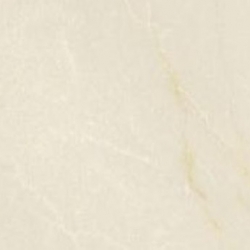 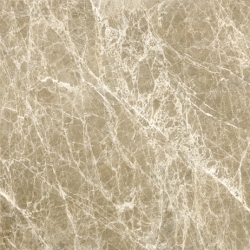 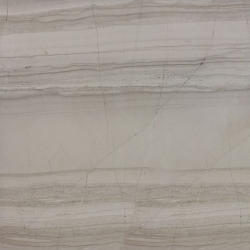 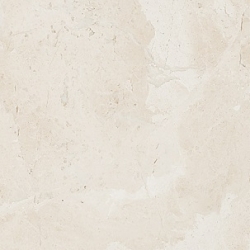 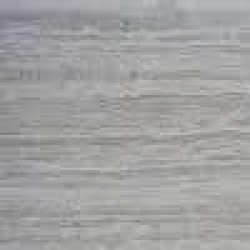 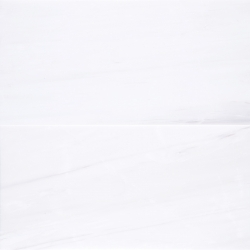 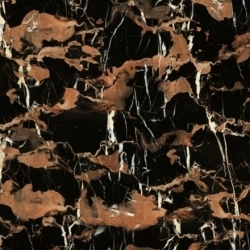 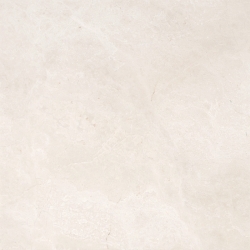 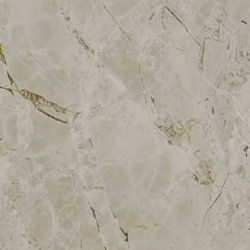 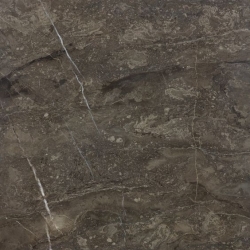 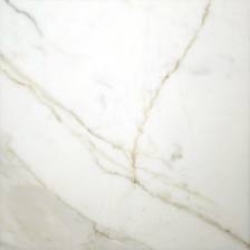 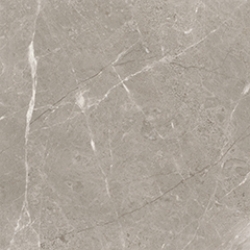 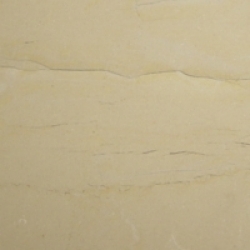 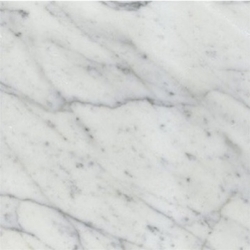 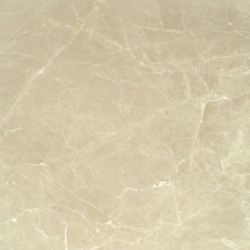 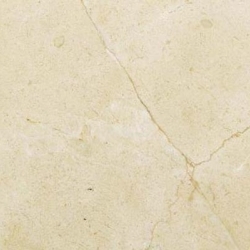 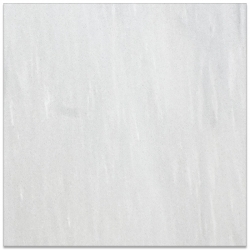 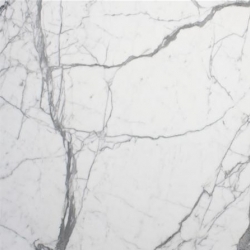 Polished Marble Tile:Crafted by manufactures by polishing off the minutest imperfections in the stone, polished marble tile adds a unique high class elegance to any space and transforms it to a statement of style by its smooth sleek appearance. 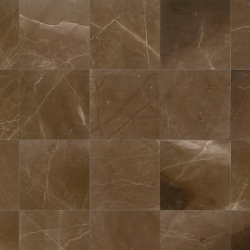 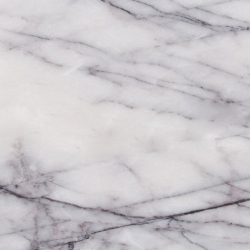 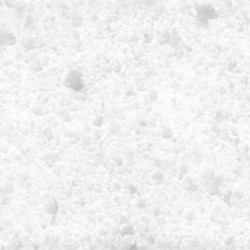 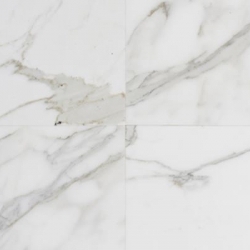 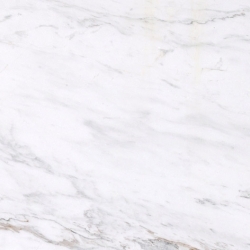 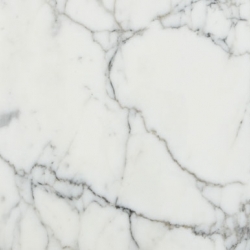 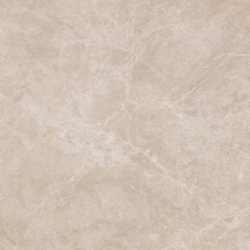 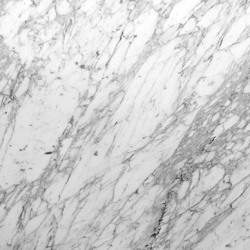 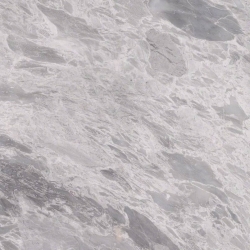 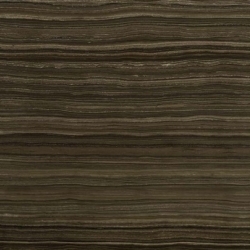 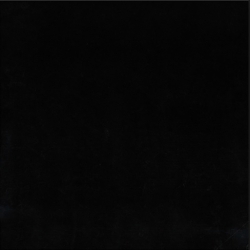 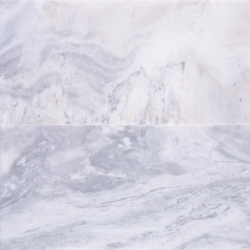 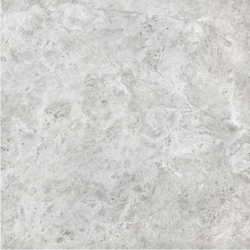 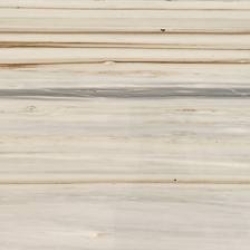 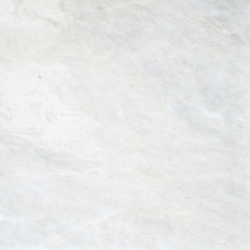 Honed Marble Tile:Honed Marble features a slick, velvety finish, while still keeping a sense of elegance and tradition, while requiring minimal care to maintain its natural beauty. 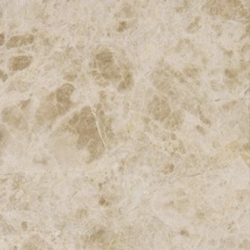 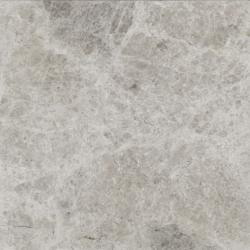 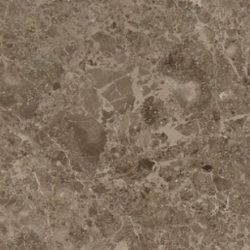 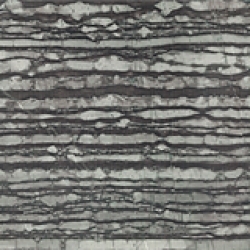 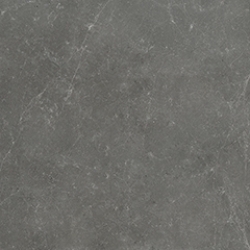 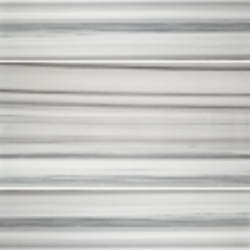 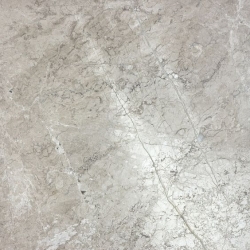 Please visit us our Vaughan Showroom just North of Toronto, off Jane Street to see our full selection of Marble Tiles.